My second day in Nepal was generally exhausting but fun. I woke up at around 7 in the morning and took my buffet breakfast in the hotel's restaurant. Afterwards, I fixed myself and was ready to explore the country side. I was picked up at around 9:15 in the morning with a private car and a tourist guide. It was more than an hour of journey before we reached Nagarkot. The view was picturesque as the place was surrounded by valleys and hills and the temperature was a bit cold. It was actually a trekking trip that required us to walk more than two hours to reach a certain place. Nagarkot is situated on top of a ridge at an altitude of over 2000 meters above sea level. It is renowned for sunrise and sunset views along with the majestic peaks of Himalayas including Mount Everest. The trekking started around 10:30 in the morning. 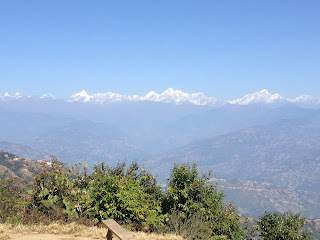 During the walk, we passed the Nagarkot village on which I witnessed the simplicity of the lives of the residents. There are also rice terraces same as to the Philippines. Their water resource is coming from the jungle and I was informed that it is clean and safe to drink. We reached the top before 1PM and the view was amazing and refreshing. This is the best thing I love about travelling. To experience different cultures and to personally witness how beautiful our planet is. The trek was very tiring and it was a good thing that I did leg exercises in the gym before this trip. It was an uphill climb and I really felt my heart pumping but the view of Nagarkot paid it all and casted away all the pain. Also, the weather that time was really good. I was dropped back in the hotel at around past 3 in the afternoon and I rested for a while. I ordered food from the room service as my late lunch. Before 5 in the afternoon, I left the hotel to roam around the city. Civil Mall was my next destination. 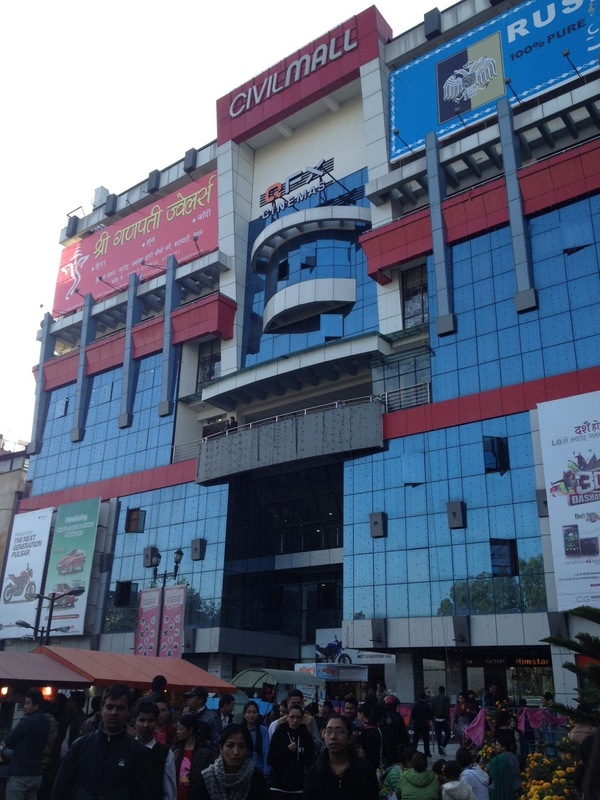 It is known as the biggest shopping mall in Nepal. It is way smaller compared to malls in Singapore and Dubai. There were no glamorous brands inside; instead the shops were mostly local retailers. Initially, I intended to watch a movie but the films being shown are mostly Indians so I just had a coffee then left afterwards. 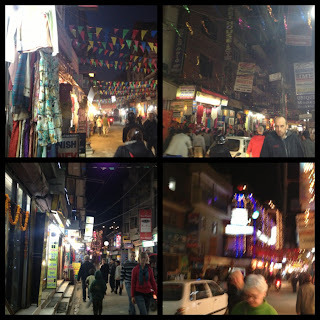 The next area I visited was Thamel. It is a popular tourist destination in Kathmandu and is a full Wi-Fi zone in Nepal. There were lots of shops selling varieties of souvenirs and foods. You will see tourists in every corner and it was like a shopping haven for us. The area is also surrounded by budget hotels, travel agencies and money exchange. It was a good thing that Thamel is walking distance from the hotel so I went back by foot. The streets were so dark and the flashlight I brought was a big help that time.